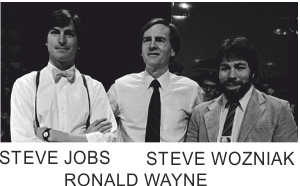 Founded in 1976 by Steve Jobs, Steve Wozniak and Ronald Wayne, the company developed one of the first personal computers, called the Apple 1. The early Apple computers, led the way in terms of their user-friendly graphical operating systems, at a time when computers were dominated by IBM and their ‘less than intuitive’ operating system, called MS-DOS. 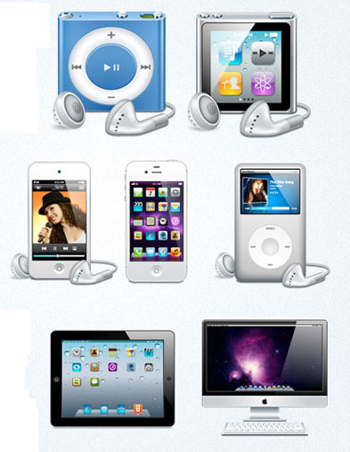 Apple Incorporated, is probably the most successful and best known international company. It’s success is based on the development of innovative software and especially consumer electronics, setting a high standard for competing technology companies to reach. Their corporate logo is one of the most recognisable, along with the Nike logo. Apple have developed a variety of innovative products and over the years, have built up a brand, based on both quality and innovation. Many of their products are now recognised as iconic designs, such as the iPhone, iPod, iPad and their intuitive software operating system, not to mention iTunes. OBSESSION FOR DETAIL, SOMETIMES OVERLOOKED BY OTHER MANUFACTURERS.